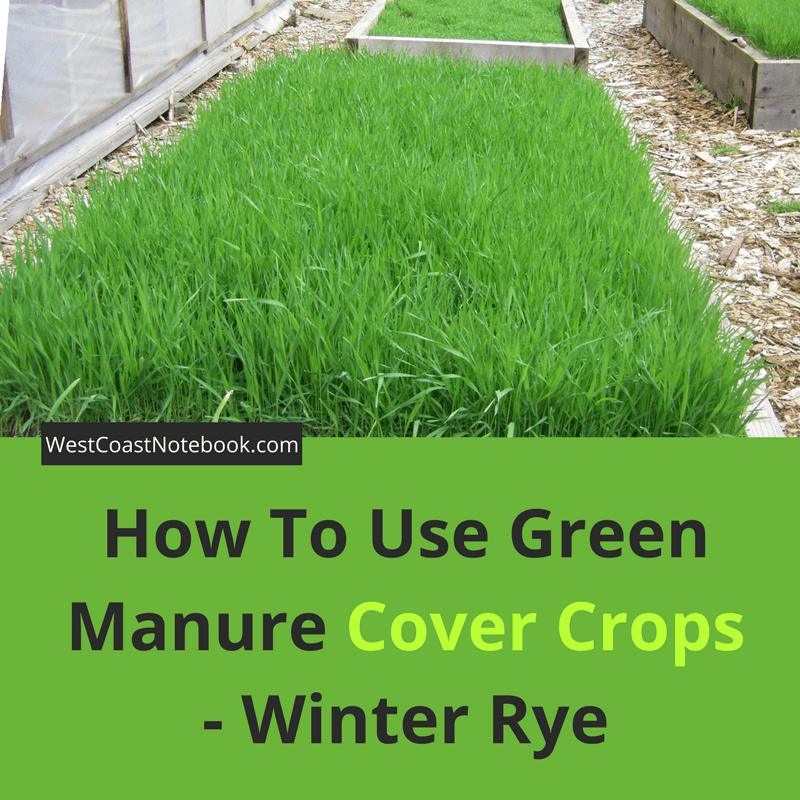 This winter I planted what is called green manure cover crops. These are plants that are beneficial to the soil by enriching it and adding much-needed nutrients. 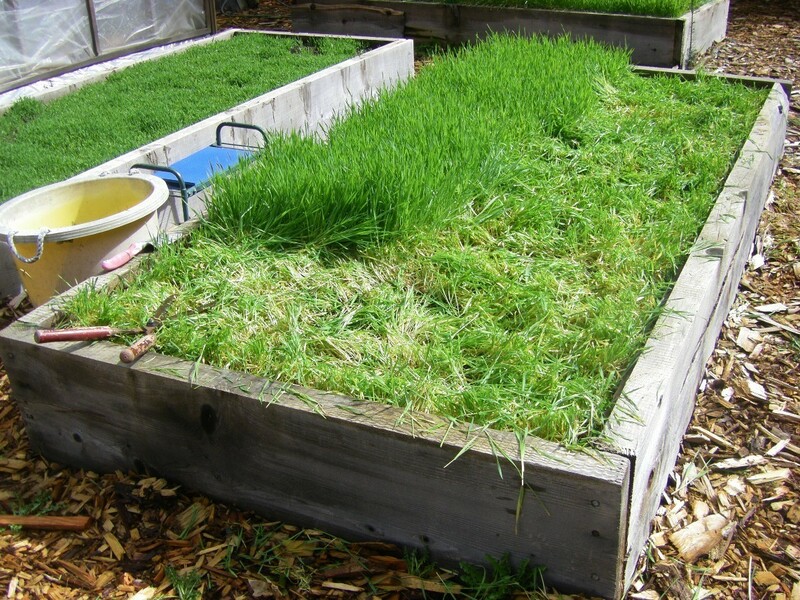 It was my first foray into cover crops as normally I put cardboard over my raised beds for the winter and by spring it is either decomposed or what is left I just put into the compost. 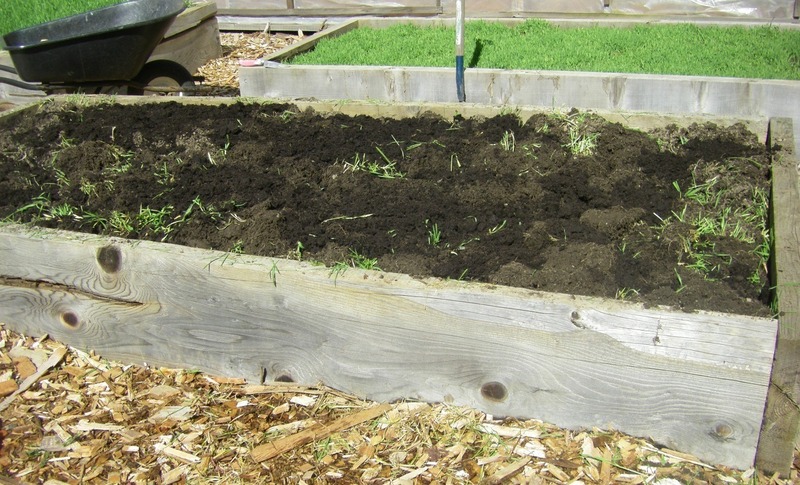 But… as I mentioned in an earlier post (which you can read here) last year a couple of my beds developed the dreaded root knot and I was looking for an organic solution to the problem. In doing a bunch of reading and questioning of Google, I found this wonderful article on root knot nematodes that explains what causes them and some organic solutions. For me, the least offensive alternative was using a cover crop. These green manure crops have been used for years by large farms as it’s a way of putting back into the soil what the previous year’s harvest took out. In my case, I wanted a way of building back up the soil, so the root knot wouldn’t have a chance to grow. I’m thinking of the soil as if having an immune system that when one component of it gets out of balance, nasty things can occur. So, last winter, I went looking at the local feed store for a seed mixture. In researching, I found that ones with legumes, vetch and buckwheat were a good combination. The peas and vetch set nitrogen in the soil and the buckwheat was good for rapid growth and weed suppression. But… all I could find was winter rye so I planted that. 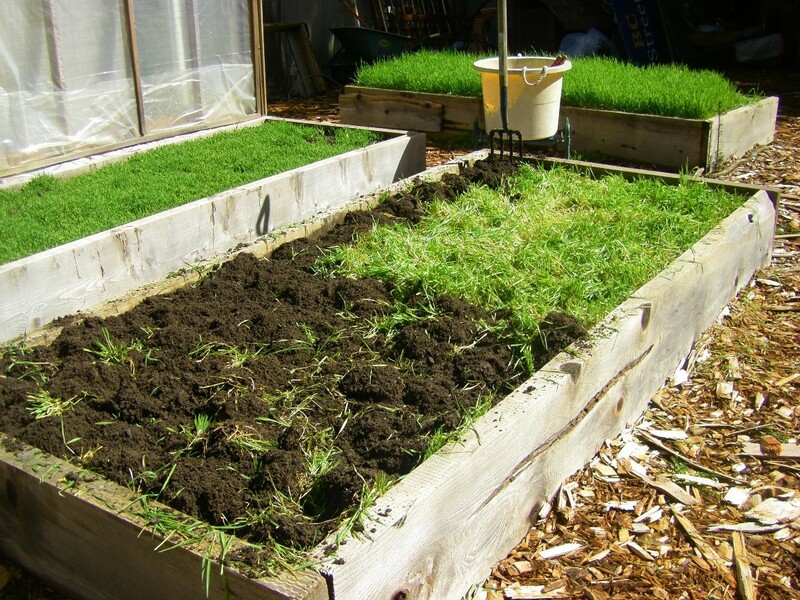 When I first started planting I would prepare the bed all nice and neat, spread on the rye and then topdress it with topsoil. After a while, this became a lot of work, so I just sprinkled it on the bed and raked it in. Either way, it came up the same. My raised beds looked like little chia pets with their green heads and it was delightful to look at all winter while everything else was either brown or white with snow. One of the benefits of winter rye is that it produces a long, long roots system. These burrow into the ground and will break up and add air into the soil, even if it’s heavy compacted when sown. So, now it’s spring and I’m wanting to get planting. I have some seeds started (more on that in another post) so it’s time to deal with the rye. What I’m wanting to accomplish is to turn the rye so that the tops will decompose and feed the soil as an additional bonus. First I took the garden shears and trimmed the rye as it’s getting fairly tall. 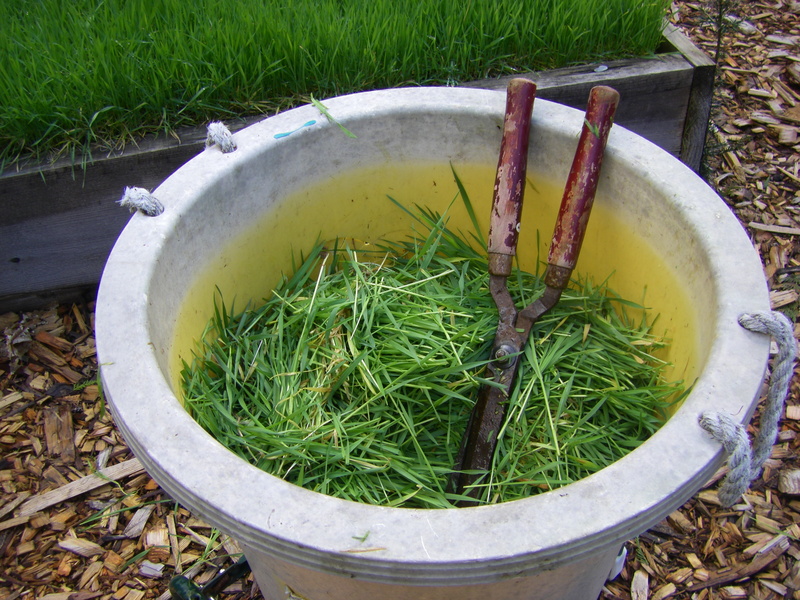 I put the trimming in a bucket to save to use as mulch. Then I take my garden fork and am prepared for a really good dig with the long roots that it has and as I pull up my first forkful it was like cutting into butter. The long roots made it so easy to turn the soil over as they aerated the soil. It made the job so easy to do. I didn’t even have to step on the forks, I could just push them in with minimal pressure. 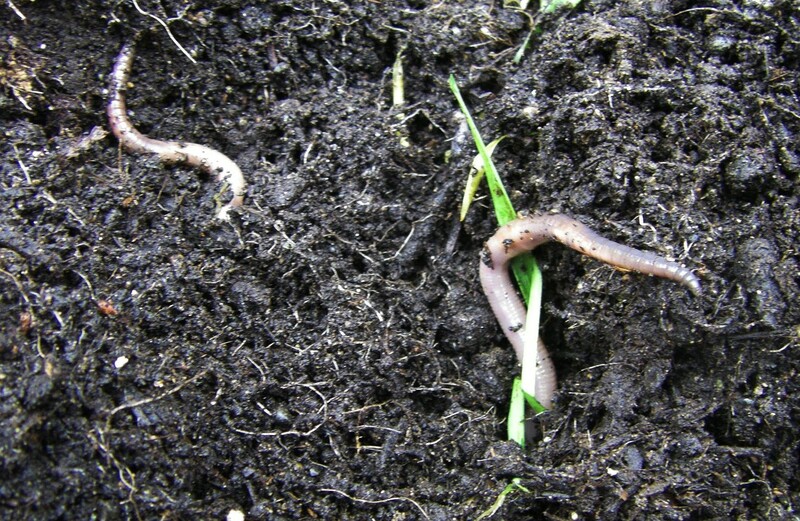 And the worms… oh the worms. They were abundance in each forkful I took. So far, so good. The soil is rich and dark with lots or aeration and humus matter. After turning over the soil I spread a bag of organic steer manure over the bed. Then I took a shovel and broke up the sods even further and then using a hoe cut the manure into the dirt. I thought I might just plant in it like this, but in doing some additional reading tonight it looks like that rye will grow back if given the chance, so I might just have to give it a good rototill. I’ll report back as to how that went. 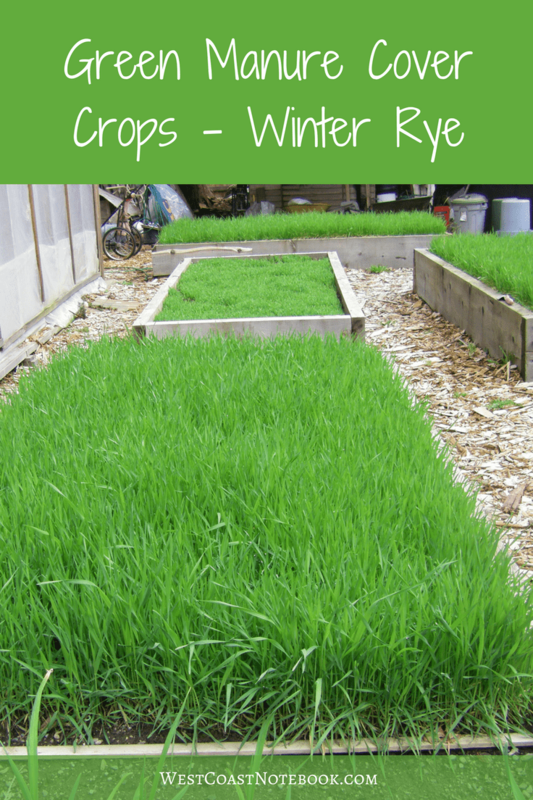 Since this post, I’ve written two more articles on winter rye that you might find useful to read before you plant.